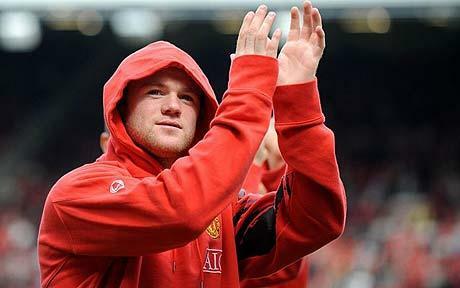 In October 2010, Wayne Rooney announced he was leaving Manchester United because the club could no longer attract star players in the transfer market. “I met with [United chief executive] David Gill last week, and he did not give me any of the assurances I was seeking about the future squad,” Rooney said. The news of Rooney’s impending departure triggered a frightening reaction: A mob of 40 fans clad in hoods and balaclavas gathered outside the gates of his Cheshire mansion, chanting insults and waving banners. Rooney eventually decided to stay at Old Trafford, thanks to the persuasive magic of a 160K-a-week contract offer. But his complaints about United’s transfer business marked a significant chapter in the club’s ongoing transition to the world of post-Sir Alex Ferguson soccer.